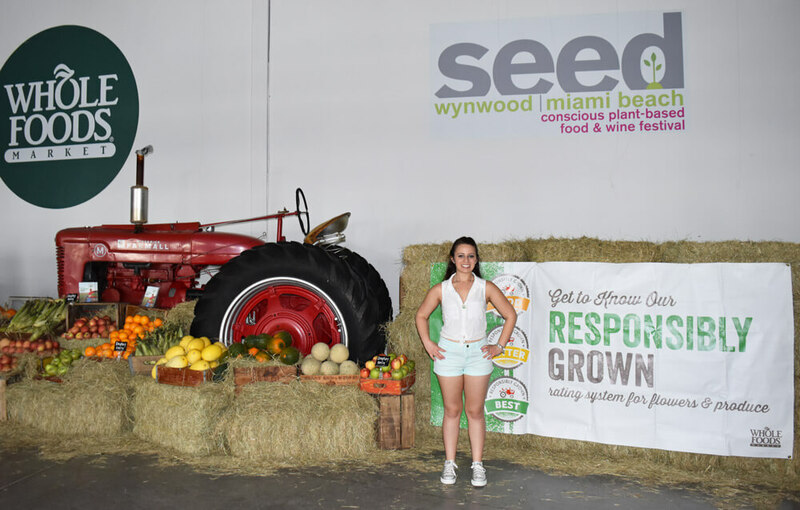 I had the pleasure this past Saturday to attend the Seed Food and Wine Festival in the Wynwood Art District of Miami. It was a plant based food and wine festival where you got to sample food and wine from different plant based, vegan restaurants and companies. There were also some organic companies sampling their products as well. 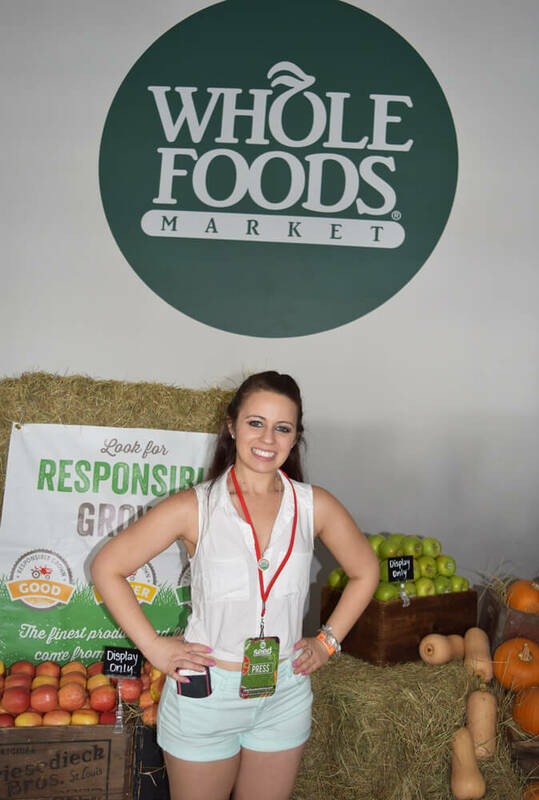 The Seed Food and Wine Festival took place all week with fun events pertaining to plant based living. I only attended the tasting village part of the week which occurred on November 21st. The Seed F&W Festival was presented by Whole Foods Market. This organic roasted root vegetables recipe is perfect for a side dish with many meals. This is a great side dish in the fall because that is when the root vegetables are at its peak. I do want to note that I also make this recipe throughout the whole year. But, certain times of the year I’ll use different vegetables because some of the ones I use are not always in season. It is sometimes difficult finding organic root veggies down in South Florida when they are technically out of season. This usually happens in the spring time. Also this is a great colorful side dish for Thanksgiving. This side dish pays homage to the root vegetables that sometimes get overlooked. Also, whenever my sister comes back home to visit she always begs me to make this for her. I love going to the farmers market in the fall and picking out all of these colorful organic vegetables to make this dish. This is a great way to get all your nutrients in one casserole dish. 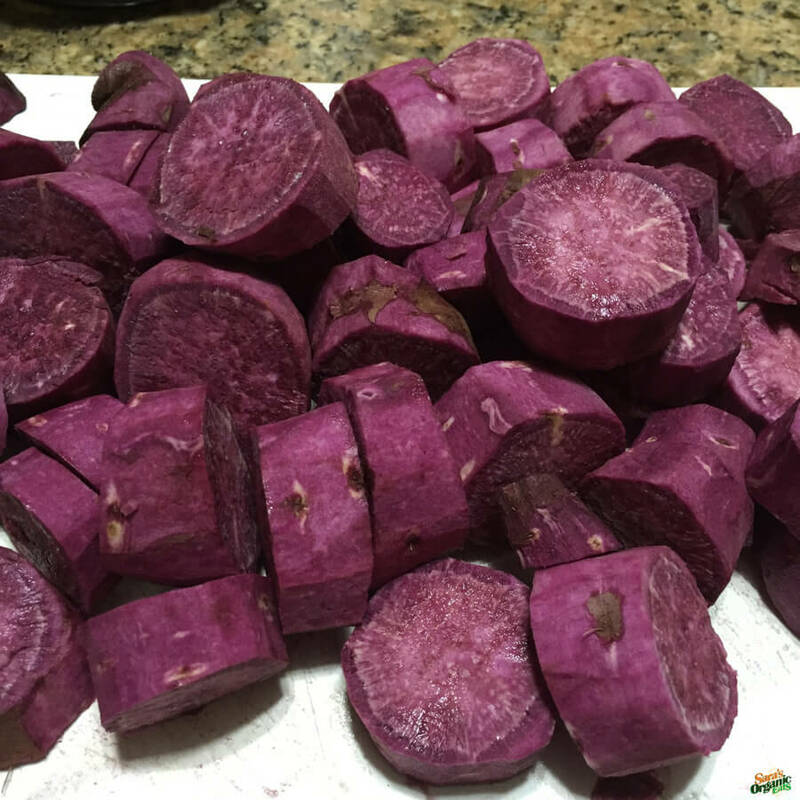 It has your perfect mix of nutrient dense potatoes and other hearty vegetables. Preheat oven to 375 degrees F. Dice up all the vegetables and put them in a large mixing bowl. Add the olive oil and seasonings. Mix together until the vegetables are coated with the oil and spices. Feel free to add more spices and oil at this point if need be. You can either coat a large baking sheet with aluminum foil or you can place the vegetables into a large casserole dish. Whichever way you chose to cook your vegetables are fine. Place it in the oven for 45-55 minutes. At the 45 minute mark check your vegetables and see if they are soft. At this point you may need to add a little bit more olive oil and mix the vegetables and cook for another 10 minutes. When vegetables are soft, take them out of the oven and serve warm with your main dish. I have used both ways to cook the roasted root vegetables with either a casserole dish or a baking sheet and they both come out wonderful. If you use the casserole dish, make sure you check it in the middle, take it out, stir it, and put it back in the oven. 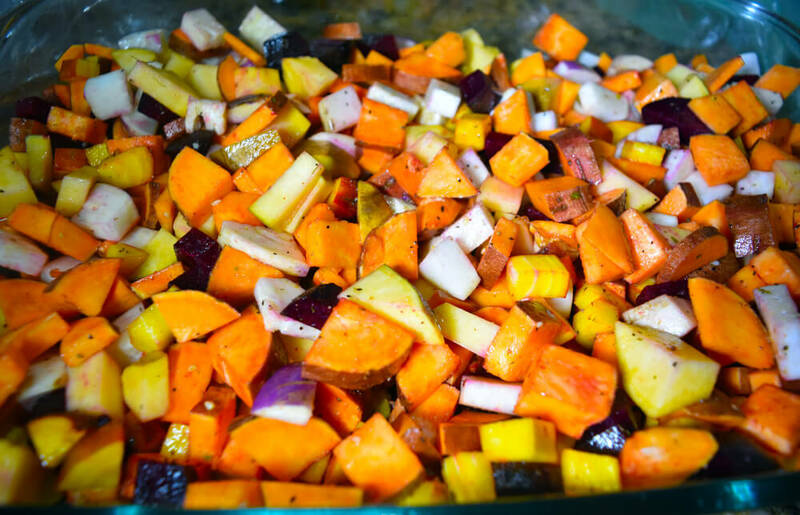 I hope you enjoy this warm, hearty, and colorful organic roasted root vegetables recipe! 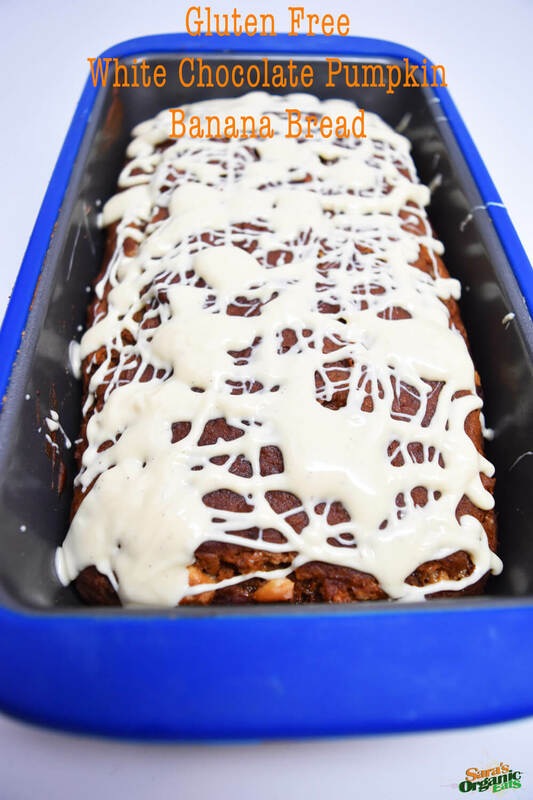 I created this Gluten Free White Chocolate Pumpkin Banana Bread a couple of months ago when it was acceptable to start having pumpkin everything. Like I talked about in my post “Gluten Free Is Not A Fad When You Suffer From Celiac Disease” , I like to create gluten free dessert recipes. All the banana bread recipes that I make are also gluten free but they don’t taste like they are gluten free. Also, what is fall time without pumpkin desserts? This pumpkin banana bread would make a lovely dessert for Thanksgiving. 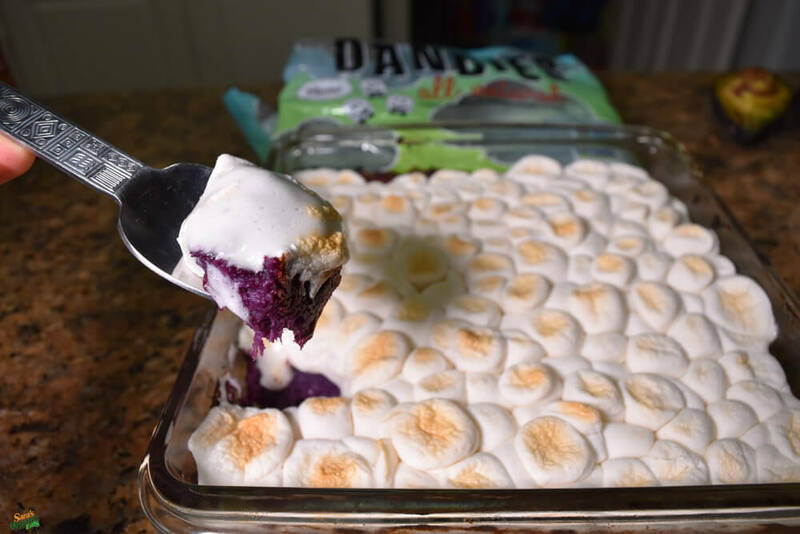 If you are gluten free or you have gluten free guests coming to your house or just want to make a great tasting fall dessert, this would be an easy and delicious choice. Gluten? Celiac Disease? Have you heard of these terms that are everywhere these past few years? 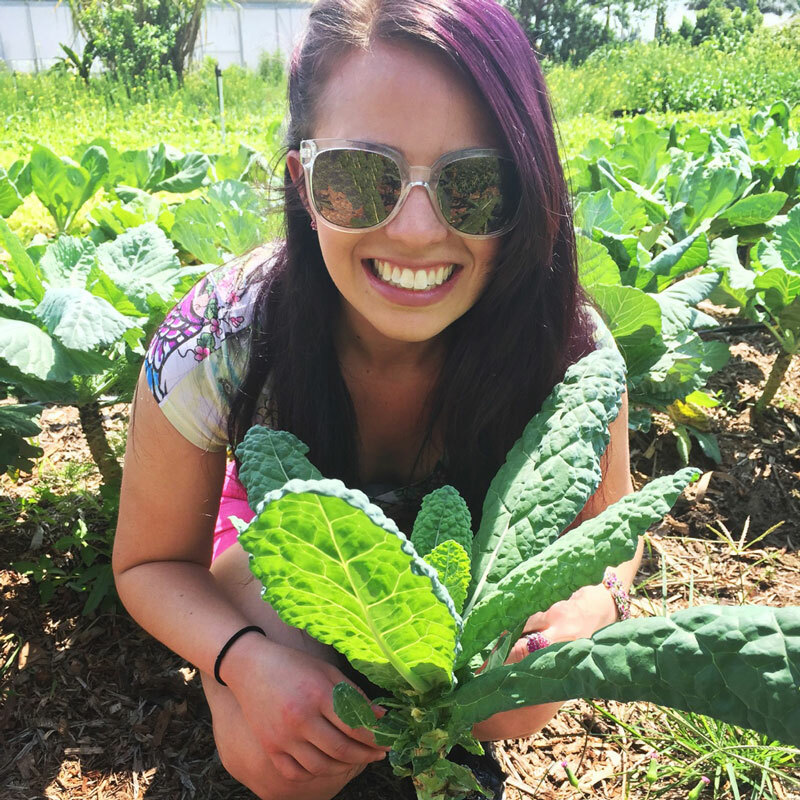 Even with gluten free diets making its’ way into the mainstream and surrounding us in news articles, magazines, grocery stores, and TV, most people still have no clue what it means to be gluten free and what the heck Celiac Disease is. Unfortunately for the past few years, a gluten free diet has been identified as a “fad” and the “prestigious diet for the rich and famous.” However, those who actually have Celiac Disease and an intense allergy to wheat can vouch that this is no fad or prestige. Gluten (pronounced Glue-Tin) is the protein found in wheat, barley, and rye. Celiac (pronounced Sell-E-Ack or Seal-E-Ack) Disease is an autoimmune disorder where those who suffer cannot digest any gluten. To those with *CD, if they ingest gluten it causes damage to the lining of the small intestine. If left untreated, it can also lead to other health issues and many other autoimmune disorders. Most people talk about having a gluten free diet but several have no clue that there is an actual disease that is much more intense then just by cutting out wheat from your diet. Those who suffer must read all food labels because gluten is hidden in many sources including, sauces, soups, processed food, body products, and even makeup. For those of you on the Paleo diet, finding tasty on-the-go snacks can be a difficult task. Traditional granolas are made with loads of sugar, soy, wheat, and genetically modified oils that turn this healthy snack into a diet disaster. 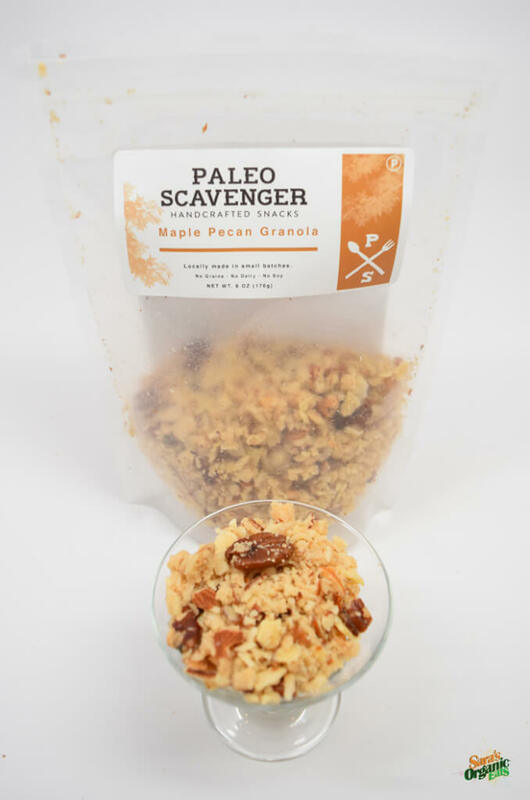 Unlike traditional granolas, Paleo Scavenger does not contain grains, dairy, soy, artificial flavors, or refined sugars. The Paleo diet is a way of eating of the early humans in the Paleolithic era. In that era, they mainly ate meats, nuts, fruits, vegetables and nothing processed. The Paleo diet today is also based on the same principles, which is to eat unprocessed, whole foods that are filled with nutrients. 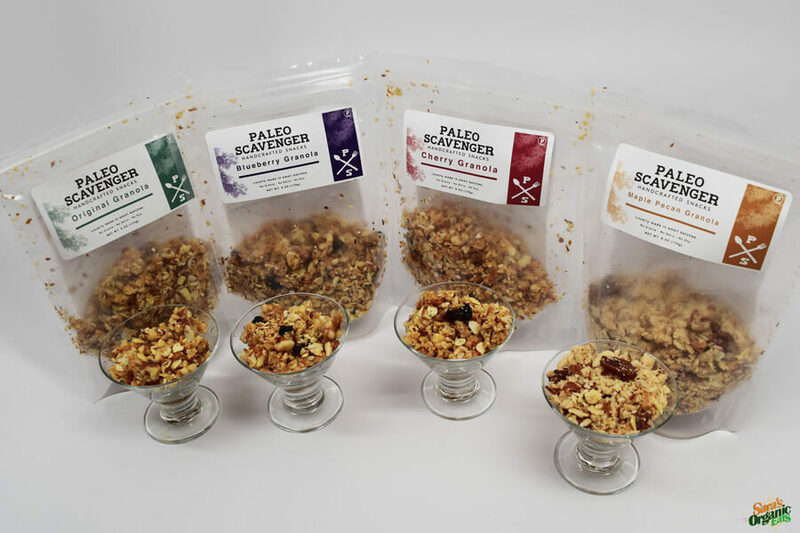 Paleo Scavenger is a handcrafted granola made in small batches in Chicago, Illinois. I found this amazing product as I was walking through the Next Pavillon at the Natural Products Expo East. There are four different flavor granolas. 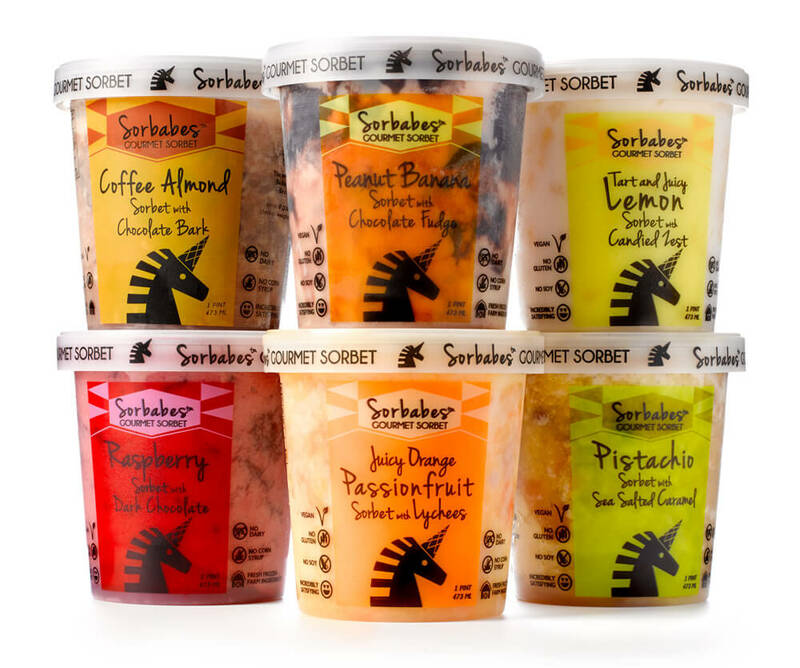 These flavors include Original, Maple Pecan, Blueberry, and Cherry. 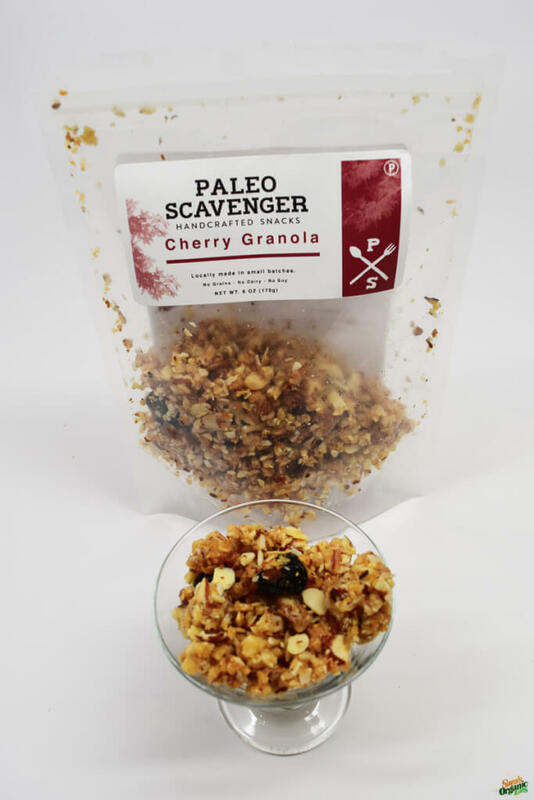 The best part about Paleo Scavenger granolas is that they are all super smooth and soft so you won’t have to worry about pulling any teeth out like some granolas. Each granola has a basis of this coconut almond flavor that is not overpowering and it just melts in your mouth. You can taste every ingredient in the granolas without any one being more overpowering. 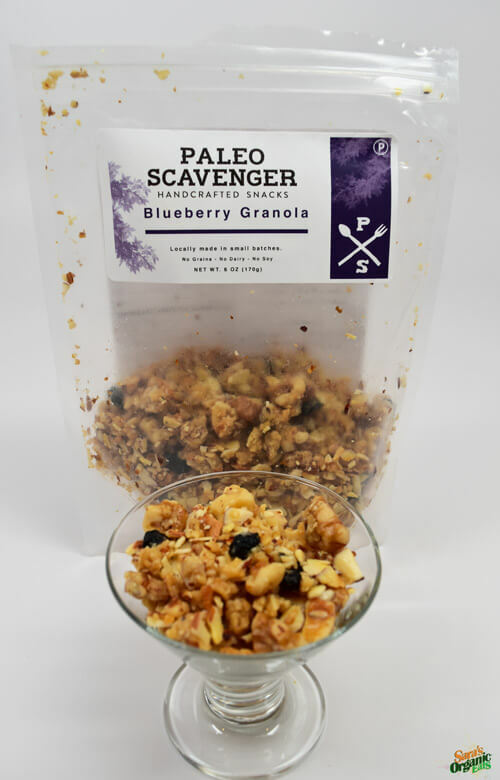 The reason that Paleo Scavenger is one of the most delicious Paleo granolas on the market is because of the ingredients they use which is the most important of any great product. Just to name a few, they use almonds, walnuts, coconut, honey, vanilla, cherries, blueberries, and pecans. As you can see, these are all whole ingredients. It is sweetened with either honey or maple syrup and has a very low sugar content which is hard to find in traditional granolas. 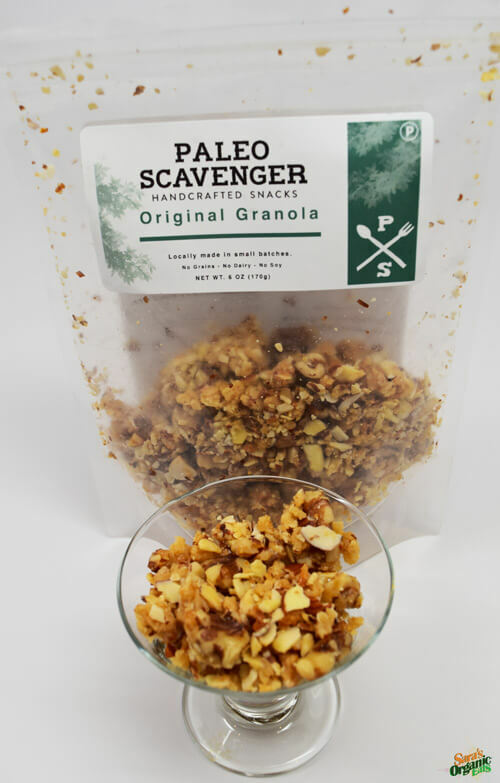 You can be assured you are getting a tasty Paleo snack with benefits when you try any Paleo Scavenger granolas. The original is a delicious and smooth taste of nuts, coconut and a hint of vanilla without any flavor overpowering the other. The blueberry granola tastes a lot like a blueberry muffin because of the small dried blueberries throughout the mix. It also is sweet like a blueberry muffin but it doesn’t contain any refined sugar. The maple pecan is everything you could possibly dream of. It has the taste of candied pecans without there even being any sign of sugar which is amazing! If you love anything with maple and pecan together you will love this delicious combo. The basis of the cherry granola is a little bit sweeter than the other flavors, but it does not have any added sugar. It contains large dried cherries throughout the granola which gives it a great cherry nut taste. My favorite is the maple pecan because I love that flavor mix. Each flavor has a wonderful base of nuts and coconut that is just so smooth. This is what makes this granola one of the best granolas on the market. You can add Paleo Scavenger granola to your favorite recipes. You can eat it straight from the bag, in a bowl with non-dairy milks, as a topping for sweet potato casserole, and so much more. On November 1st, the stores turn into a Christmas Palace, ultimately forgetting that it is still fall time. At least until the day after Thanksgiving, we still need to pay our respect to the one gourd of fall, the pumpkin. As a pumpkin and pumpkin pie spice obsessed nation, every year more and more pumpkin products hit the shelves. This season has been filled with more pumpkin products than we could ever imagine. While at Whole Foods Market in New York City yesterday, I found Maine Root Pumpkin Pie Soda. I never saw this product down in Florida so I just had to try it. This is a handcrafted soda produced in Portland, Maine. Carbonated water, organic cane juice, and spices make up the ingredients to this soda. It tastes like a mix of cream soda and ginger ale with fall spices and an orange color. But, it is also fascinating how this soda can taste like a carbonated pumpkin pie without any pumpkin in the ingredients at all. The spices are not too strong or overpowering. You can think of it as a sweet fall spice in a bottle. It is caffeine free and gluten free with minimal ingredients. The organic cane juice used to make this soda is also fair trade certified. For those of you who love ice cream floats, this soda would be great on top of organic vanilla ice cream. All in all, you can be assured that you are getting a true craft soda with a fall favorite pie taste. 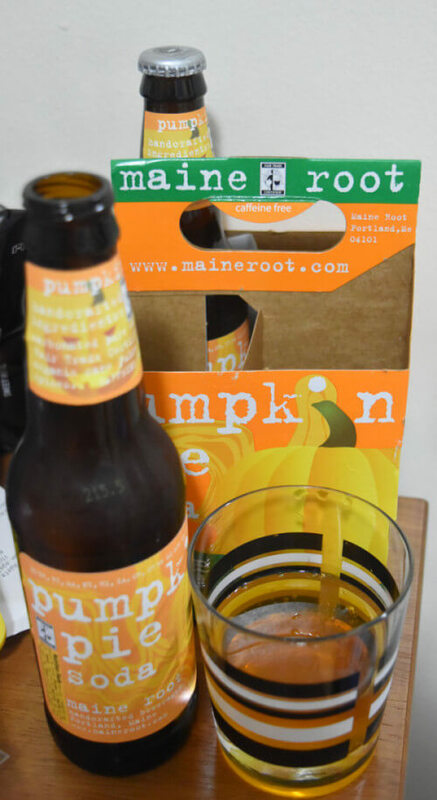 Maine Root Pumpkin Pie Soda is sold at select Whole Foods Market or specialty food stores. 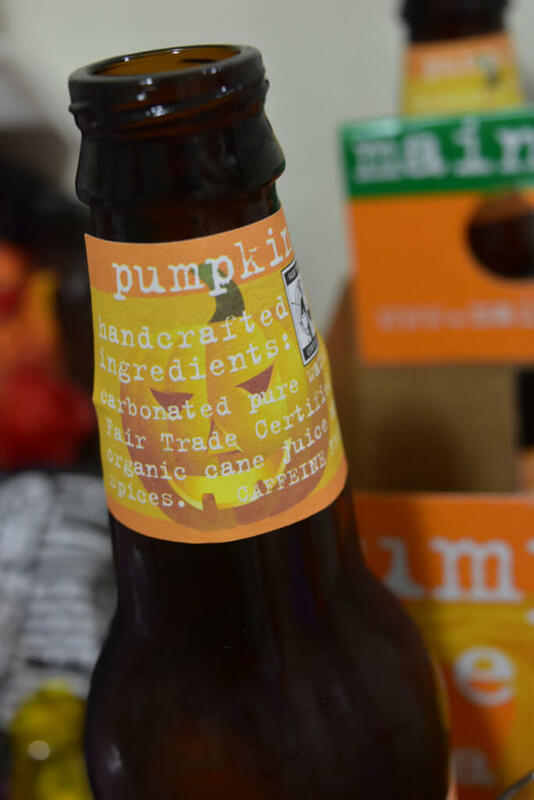 You can visit http://maineroot.com/sodas/pumpkin-pie-soda/ for more information. Cheers to another fall handcrafted, gourmet, fair trade, minimal ingredient, sweet, unique product!